4. USA: Australians have long been drawn to skiing in the US because of the brilliant snow, the luxe accommodation and the laidback atmosphere. Take your pick of Park City, Canyons and Deer Valley in Utah; Telluride, Aspen, Snowmass and Vail (which has just bought Perisher Resort – buy an Epic Pass for unlimited access to Vail, Beaver Creek, Breckenridge, Keystone, Park City, Canyons and Perisher, among others) in Colorado; Mammoth in California and Jackson Hole, Wyoming. 3. Europe: Choices, choices, choices! Skiing in Europe is just so European, with stylish resorts filled with stylish people in stylish ski gear. So where do you start when deciding where to ski? In Switzerland there’s Zermatt, St Moritz, Gstaad, Verbier and Andermatt; in France it’s all about Chamonix and Courchevel; Austria has Innsbruck, Mayrhofen and Lech; and in Italy you get pasta with your piste. Niseko ski resort in Hokkaido, Japan. 5. New Zealand: A hop, skip and jump across the Tasman and you can be plugging into the fabulous après buzz of Queenstown. There are four ski resorts here – The Remarkables, Coronet Peak, Cardrona and Treble Cone – and higher up the South Island some outstanding slopes to be had at Mt Hutt. 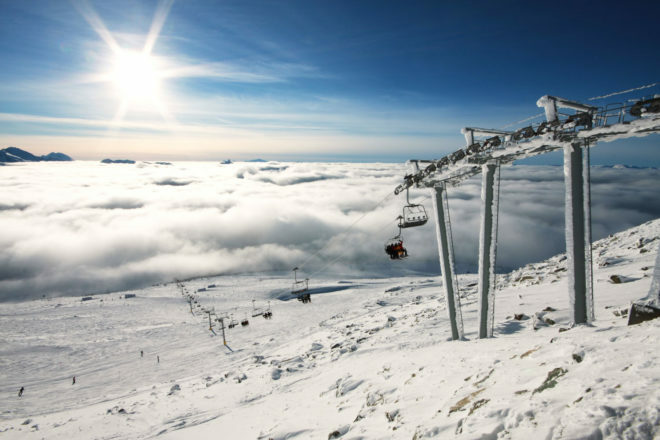 They’re oldies but goodies when it comes to ski holidays, and for good reason! 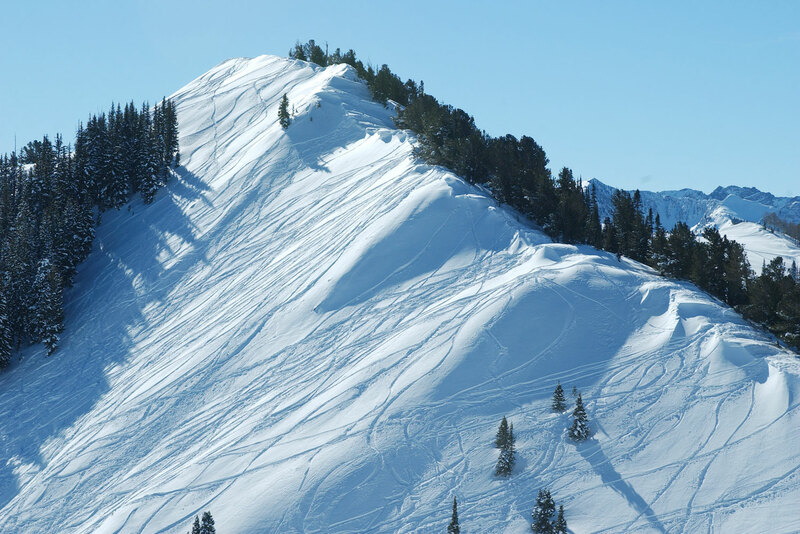 Here are the eternal snow-covered favourites for skiers and snowboarders alike. Where do we start with skiing in Canada? At last count there were over 170 resorts across the country. 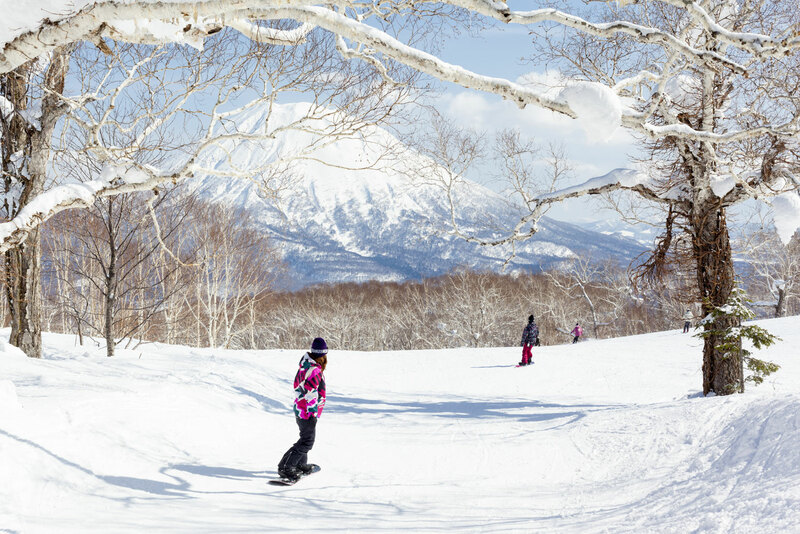 Skiing in Japan presents a brilliant best-of-both-worlds proposition: you get outstanding snow and world-class resorts and facilities at places like Niseko, Sahoro, Hakuba and Rusutsu, and a lots of Japanese culture and hospitality as well. Skiing in Europe is just so European, with stylish resorts filled with stylish people in stylish ski gear. So where do you start when deciding where to ski? In Switzerland there’s Zermatt, St Moritz, Gstaad, Verbier and Andermatt; in France it’s all about Chamonix and Courchevel; Austria has Innsbruck, Mayrhofen and Lech; and in Italy you get pasta with your piste. Australians have long been drawn to skiing in the US because of the brilliant snow, the luxe accommodation and the laidback atmosphere. Take your pick of Park City, Canyons and Deer Valley in Utah; Telluride, Aspen, Snowmass and Vail (which has just bought Perisher Resort – buy an Epic Pass for unlimited access to Vail, Beaver Creek, Breckenridge, Keystone, Park City, Canyons and Perisher, among others) in Colorado; Mammoth in California and Jackson Hole, Wyoming. A hop, skip and jump across the Tasman and you can be plugging into the fabulous après buzz of Queenstown. 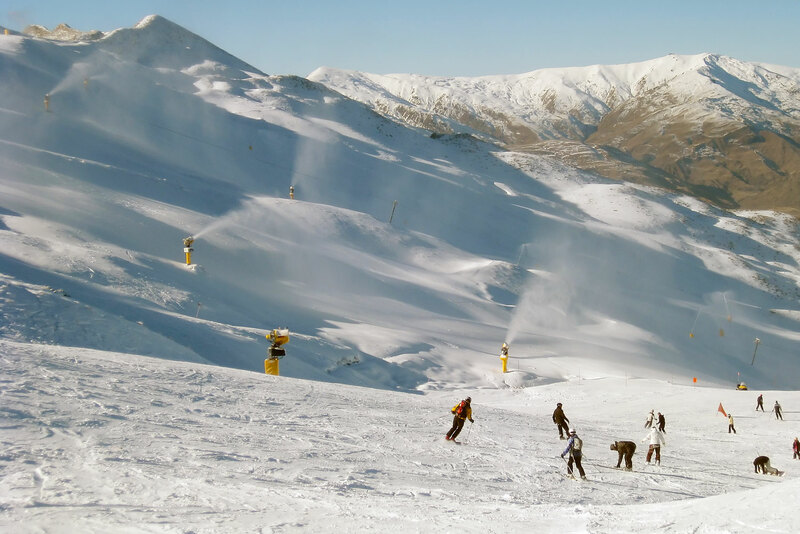 There are four ski resorts here – The Remarkables, Coronet Peak, Cardrona and Treble Cone – and higher up the South Island some outstanding slopes to be had at Mt Hutt.